Fifteen years ago Ford and Mazda came together and brought forth twins. These were the Ford Escape and the Mazda Tribute. Mazda took the lead in the engineering and also supplied the 4 cylinder engines used to power the first generation; with Ford chipping in a V6 engine as an option for the North American market. The twins were built in the U.S. for the North American market and Japan handled the units for the rest of the world. Different versions of this arrangement lasted until 2012, when Mazda decided to stop producing the Tribute and focus on the all new, all Mazda CX-5. This left Ford looking for another vehicular partnership. They did not have to look very far. In fact, they only had to look to their European offices. There they found the Ford Kuga which they quickly borrowed and rebadged for our market. In my personal view, this was a stroke of genius. By separating from Mazda, both companies ended up going at it alone; and we the consumers now have two very different vehicles to choose from, rather than one vehicle with different badges. 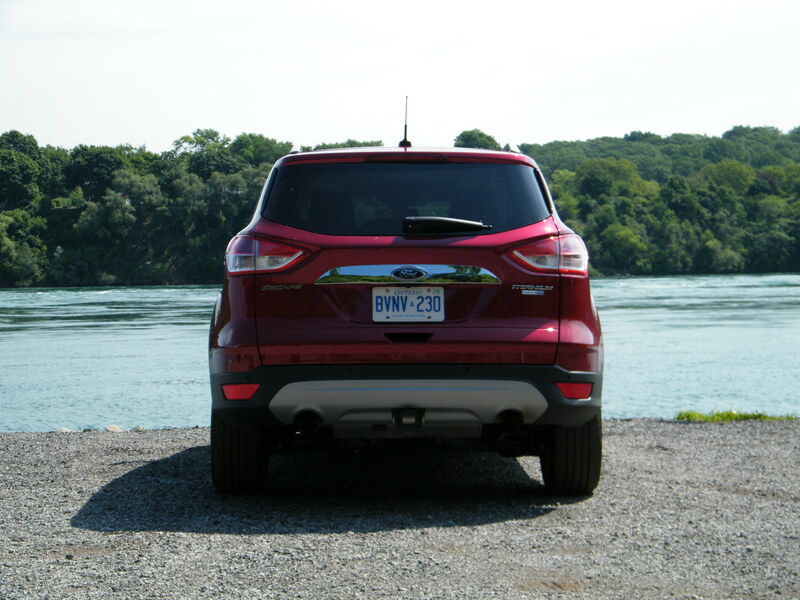 The new Ford Escape followed the same plan as the Ford Focus. The company decided to cut development costs by designing one vehicle for the global market thereby deleting the need for numerous designs, and production equipment etc. Consumers have been reaping the benefits; namely, the higher European standards of build, ride, and performance quality. Because of this change in thinking, those of us who once looked down on domestic vehicles could now experience what Ford, GM and Dodge could really do when they tried. 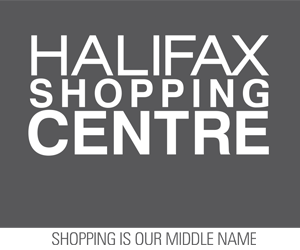 We have been impressed. It is well documented that Mazda has done well since the separation with the Mazda CX-5 being known as a good handling almost exciting CUV. The question that remains is how has Ford fared? 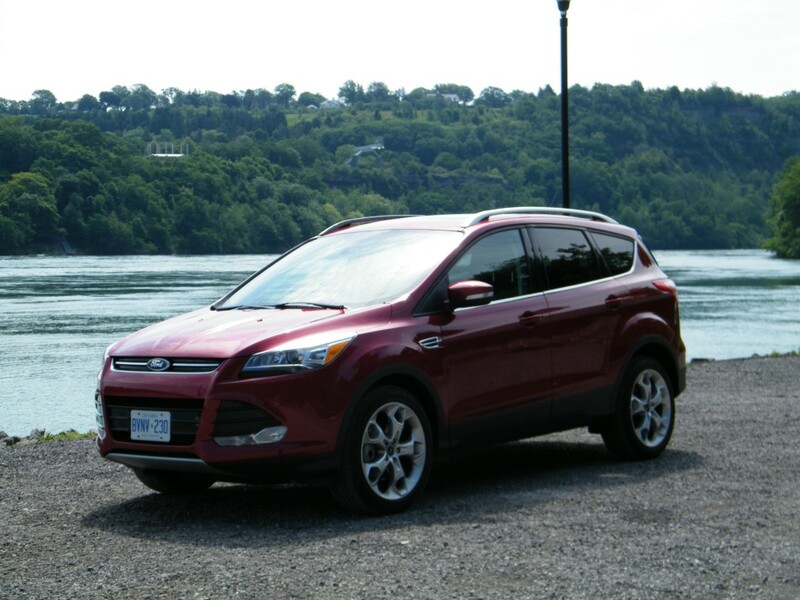 For the past week I had an opportunity to drive the 2015 Ford Escape Titanium, which is the top-of-the-line model. The test vehicle was also outfitted with $5,900 in options, which brought the as-tested price to (and I cringed when I read this as well) $41,749. That’s BMW money! So, this had better be one spectacular vehicle. 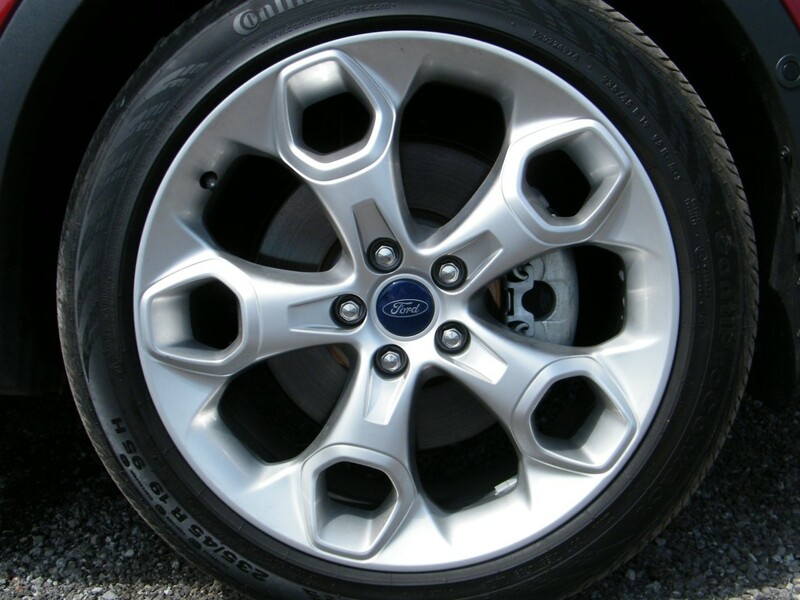 Ford certainly hasn’t skimped when it comes to technology. The tester I had included the $1750 equipment group 301A Technology package. This gives you Bi-Xenon HID headlights, BLIS (blind spot detection), rain-sensing wipers and automated parking. The automated parking really impresses. Not only is it simple to use but it works flawlessly as far as I could tell. Not once did I need to intervene, no matter how tempted I was, nor did I ever need to try again. The system even finds the spot for you using sensors. It then beeps to let you know a spot has been located and then tells you to slowly pull ahead. Once the system is happy that you have pulled far enough ahead to execute a parallel parking maneuver, it will tell you to place the transmission into reverse and let go of the steering wheel. As soon I let go of the steering wheel, my heart rate began to escalate, because my brain was telling me to grab the wheel but the Escape was telling me to relax, as it would handle it. My mild state of panic was followed by relief and astonishment as I realized I had not actually crashed the rather pricey test vehicle Ford had entrusted me with into a stranger’s car. Once I came to terms with this new sensation, I went out of my way to find more parking spots to try and was just as thrilled by the display of Artificial Intelligence. That may sound like enough tech to you and I but not to Ford. No Ford said we can do more, and included other techno-goodies like the MyFordtouch (which although much improved, still has a steep learning curve), pushbutton start, navigation, HD and satellite radio; Bluetooth with audio streaming, voice commands for nearly everything, back up camera, cross-traffic alert and a power hands-free tailgate. But the test vehicle had other options as well which included the $2000 Canadian Touring Package which consists of a panoramic sunroof, and a Sony based entertainment system that has good sound quality. My tester also came with the $650 19” Alloy wheels; $350 partial leather seats; $150 all-weather floor mats; a $500 class II trailer tow hitch that pulls up to 1587 kg, and the Ruby Red Metallic paint which added $400 to the final eye watering price. Teens will dislike the MyKey system which allows parents to limit things like top speed and the volume of the stereo. To ensure the Escape stays on the road while your child is going around a bend, Ford also includes curve control that reduces power to all 4 wheels if need be. These features are standard as are the numerous airbags, traction control and stability management. On the subject of safety, it may be prudent to mention the findings of the IIHS (Insurance Institute for Highway Safety). They gave the Escape a “poor” rating on the small overlap frontal impact test only, but all other crash tests have earned it a 4-star overall rating and 5-star rating for a side impact. All in all it is quite safe for a CUV. 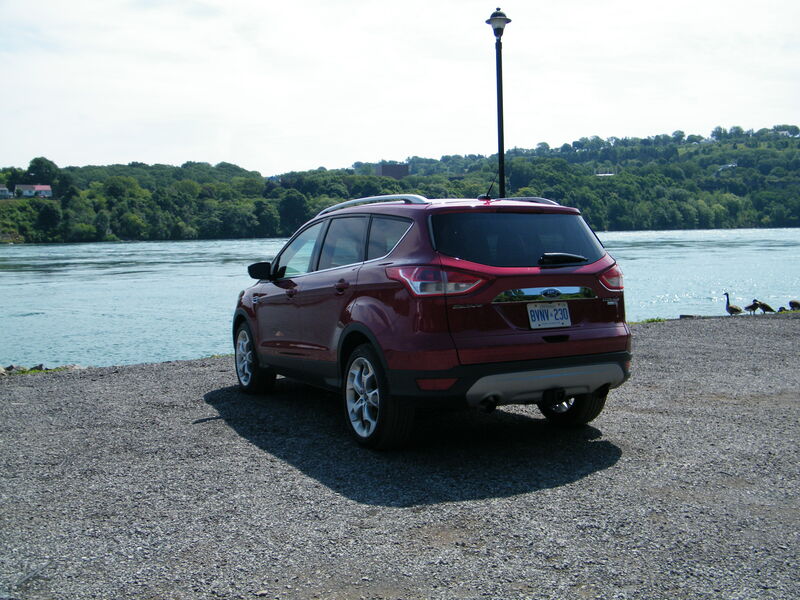 Adding to the safe and capable feeling is the optional AWD system. The AWD system is able to transfer all of the torque to either the front or the rear wheels, depending on which end has the best grip. The system operates completely devoid of any driver input and you are none the wiser, unless you have the AWD monitoring screen on in the gauge cluster. I did a little light off-roading and the Escape handled itself very well. If you plan on using your Escape to pull a trailer, you can rest assured it can handle the task as it also has trailer sway control to help keep you steady and facing the right direction as it counters any unexpected side to side motion the trailer may make. Put these two features together and you can pull your camping trailer to any site without worry; but no the Escape will not park the trailer for you. Despite the added weight of this system, the Escape handles in a surprisingly nimble manner. The torque vectoring function no doubt helps, but the suspension provides a nearly sporty feel that is firm yet somehow doesn’t transmit any of the harshness of even the poorest road surfaces to the cockpit. This lack of feedback continues through the electrically assisted power steering, which is nicely weighted but lacks any road feel. Thankfully the Escape has a well sorted chassis that makes up for this numbness. On fast corners the Escape exhibits very little roll, and the roll that does occur is softly absorbed and never jerky or harsh. My tester was powered by the smooth and eager Ecoboost 2.0L 4 cylinder that pumps out more than enough grunt. To be exact, it produces 240 hp and a stout 270 lb-ft of torque. The transmission is a 6 speed automatic that has the option of manual gear selection via a gear lever mounted toggle switch. Ford did not include paddle shifters; and that is good. Too many vehicles with absolutely no sportiness about them have added paddle shifters in an attempt to confuse us into thinking we are driving a budget Ferrari. 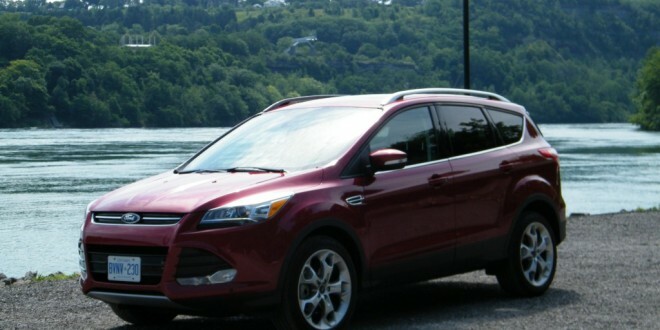 Ford has decided to be honest about the Escape and its purpose, and I appreciate it. I averaged 9.7L/100 km of mixed condition driving over the week. 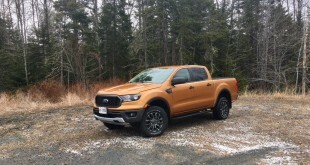 The Ecoboost engines prefer 91+ octane fuel for the best performance, but according to the owner’s manual (yes I read it, well flipped through it) will operate without a fuss on lesser fuels. 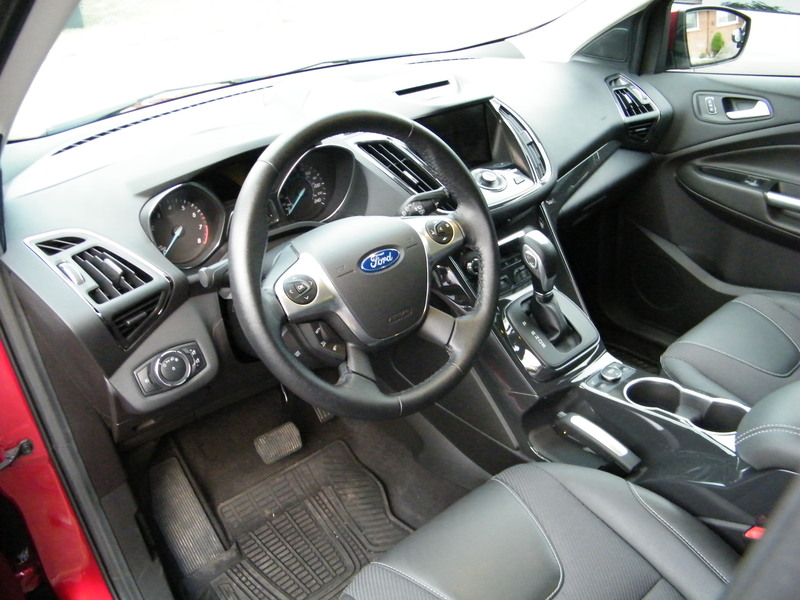 The interior of the Escape has a modern inviting design that will not feel out of date anytime soon. The use of nice soft textures throughout; mixed with the cheaper looking plastics left a good overall impression. The front seats are very comfortable; unless you are big boned, then they can be a bit tight. Most of my passengers agreed that they were very supportive, some commenting that they resembled sports cars seats. 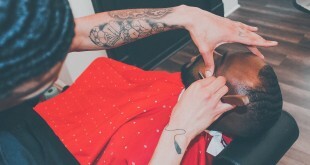 The headrests tilt easily to accommodate everyone and retract back to an upright position with one hand. 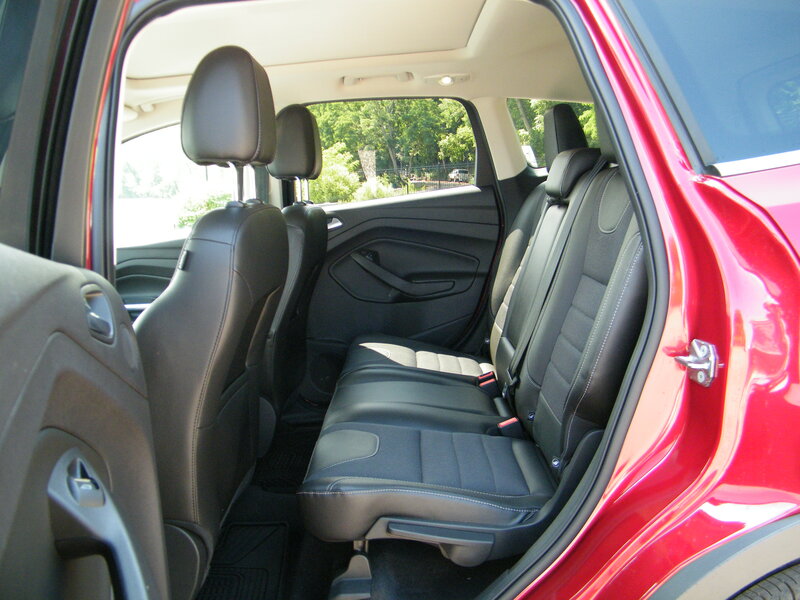 The back seats are also comfortable and can recline, giving the impression of more space. On the down side, the front passenger area is mildly constricted by the center consul that expands as it reaches the floor. This cuts into the area for your feet, and with my long legs, I found my knees were always resting against it and the door panel. But that is my only gripe for the cabin and it would only be a nuisance on a long journey. While Ford has gone to great lengths to lose the boxy look, the interior storage space is ample and will accommodate many boxes. With the rear seats laid flat there is a vast 1928.4L of volume available. Pop the seats up and you can still enjoy 971.3L. Adding to the convenient nature of the space is the flat floor and low load height. 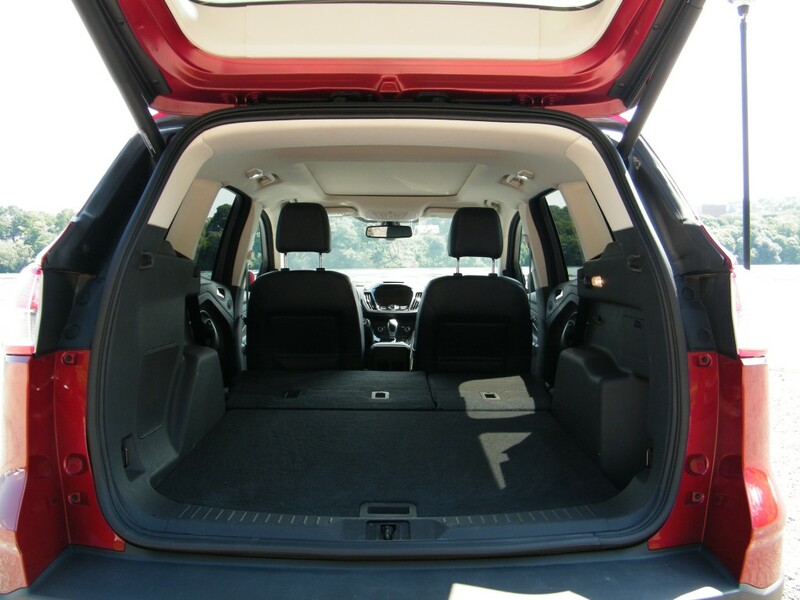 The automatic rear hatch is a treat and can be programmed to open to the height that best serves you. My tester had a retractable and removable privacy cover to keep objects out of view, and below the floor there are a couple of unused bins for various small items. 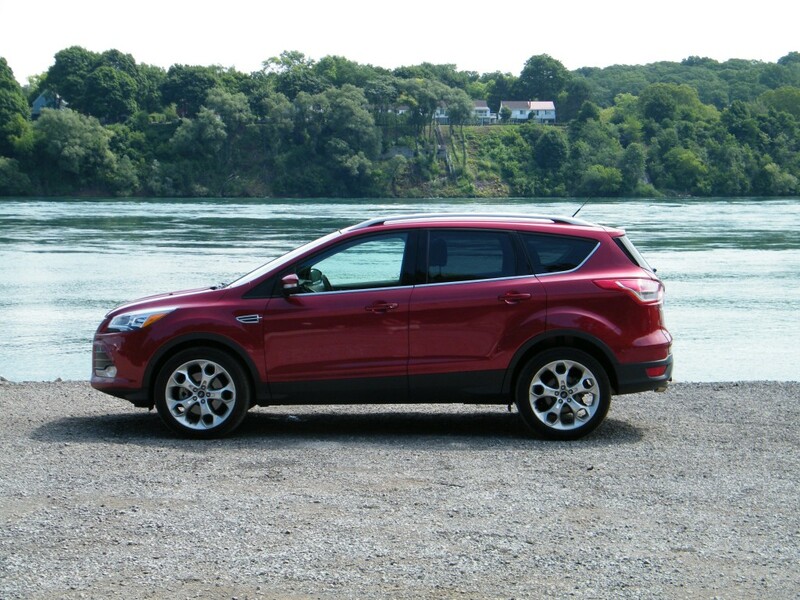 After a week piloting the 2015 Escape Titanium I came away impressed by the way it drove, the handsome looks, the amount of convenience and the seemingly endless amount of technology. While I personally would not buy one with this exact setup, (I would drop the sunroof group, tow package, partial leather seats and 19” wheels to save $3500) I can certainly see the appeal. I am not the only one either; as I see Escapes literally every I go, which leads me to believe Ford has done well since the breakup.